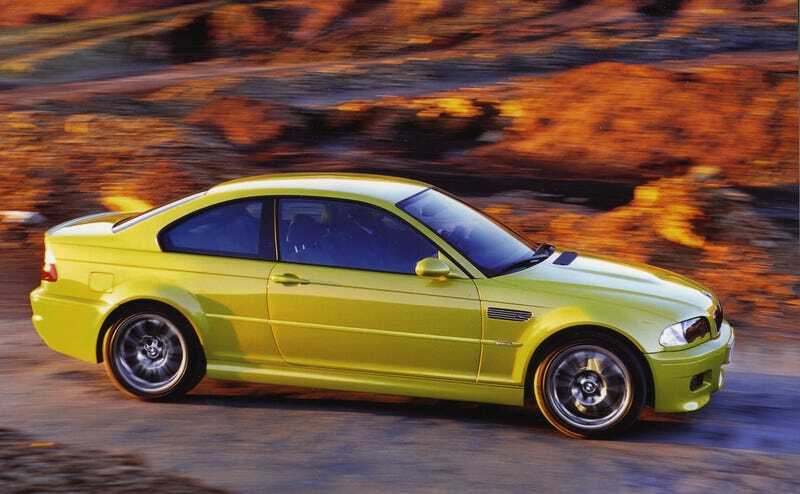 Hey Oppo, who was building an E46 M3 track car? I remember someone posting that they purchased an E46 M3 that was a little beat up and SMG I think. I have a few questions!